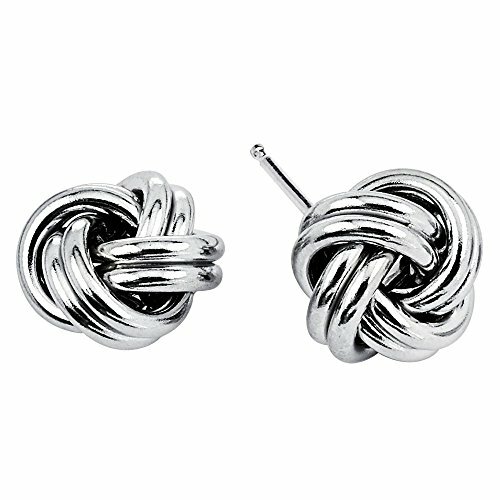 This Love Knot Stud Earrings is Made with High Quality 925 Sterling Silver. It has Rhodium Plating to Minimize and Prevent Tarnishing. Nickel Free and Hypoallergenic which is great for Everyone. Imported from Italy with Metal Stamped with 925 Italy for Authenticity. If you have any questions about this product by D Jewelry, contact us by completing and submitting the form below. If you are looking for a specif part number, please include it with your message.